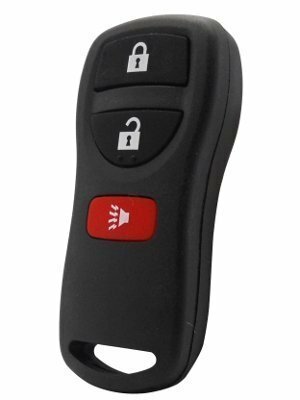 This is a Brand New Remote Car Key Fob for 2007 Pontiac G5 that comes complete including batteries. 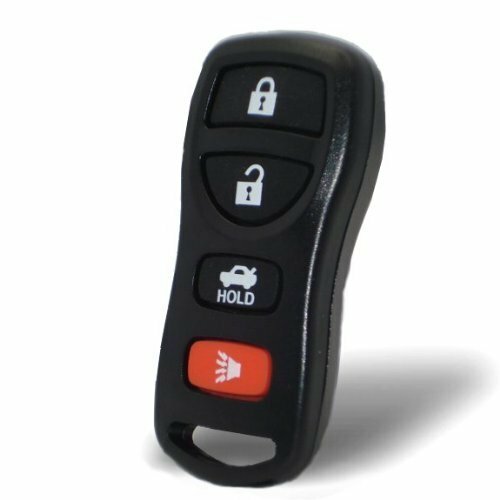 100% new, never used remote.This is a replacement remote key fob that will work and function just like the original one. This is a complete remote. We test every single remote before we send it to make sure it is transmitting.Programming: This remote must be programmed by a qualified locksmith or dealership. 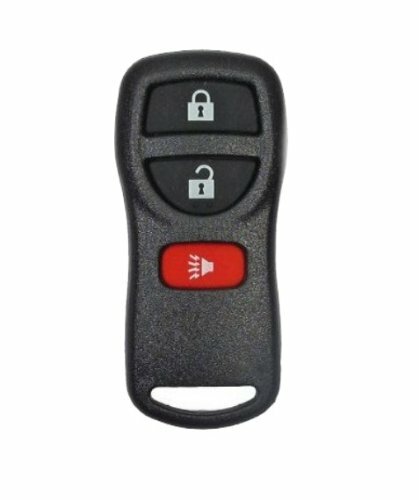 We include instructions for your locksmith or automotive professional.Part # 15252034FCC ID: KOBGT04AThere are remotes that look the same but are actually different. Please make sure that your original remote has GM part number Part # 15252034. If you are unsure what remote you need you can call your local dealership and they can give you a part number. 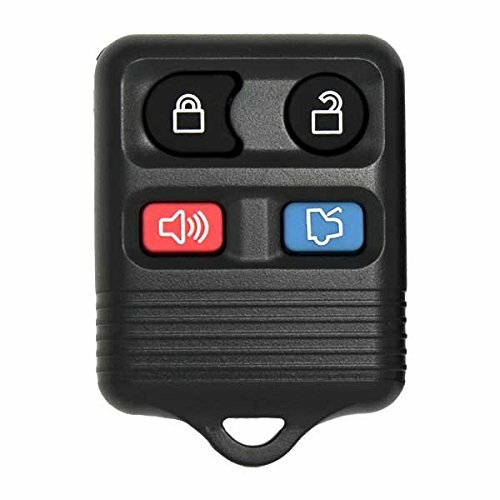 This is a Brand New Remote Car Key Fob for 2007-2008-2009 Chevy Cobalt that comes complete including batteries. 100% new, never used remote. 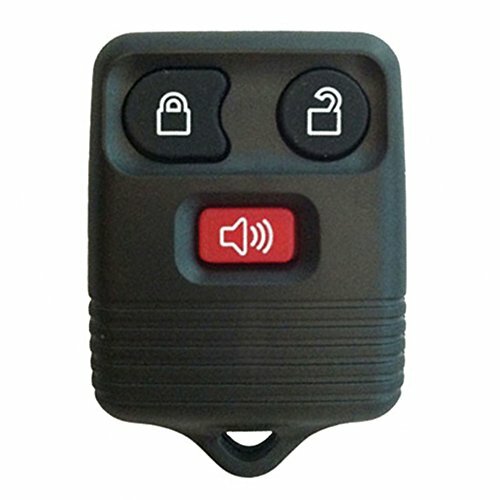 This is a replacement remote key fob that will work and function just like the original one. This is a complete remote. We test every single remote before we send it to make sure it is transmitting. Programming: This remote must be programmed by a qualified locksmith or dealership. We include instructions for your locksmith or automotive professional. Part # 15252034 FCC ID: KOBGT04A There are remotes that look the same but are actually different. Please make sure that your original remote has GM part number Part # 15252034. If you are unsure what remote you need you can call your local dealership and they can give you a part number. 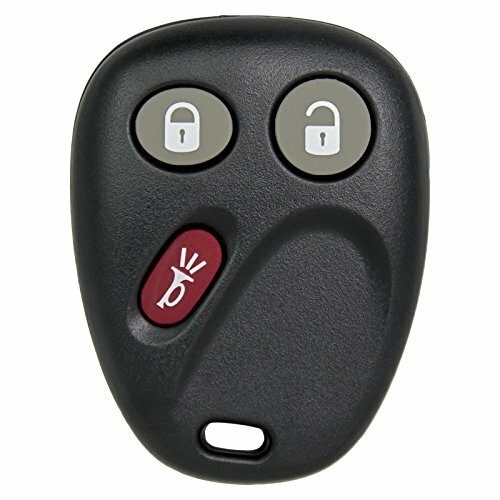 2002 NISSAN XTERRA KEYLESS ENTRY KEY REMOTE FOB CLICKER W/ FREE PROGRAMMING &.... Remote requires 1 working key to program. We will provide a link to our website with Free Do-It-Yourself instructions with your order. Contact us if you are unsure of what your vehicle needs. 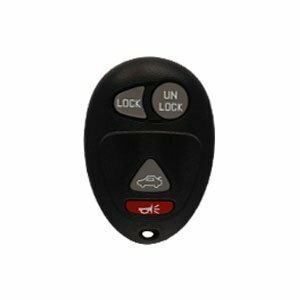 BestKeys KEYLESS ENTRY REMOTE CLICKER FOB FOR 2005-2011 BUICK LACROSSE (FCC ID: KOBGT. 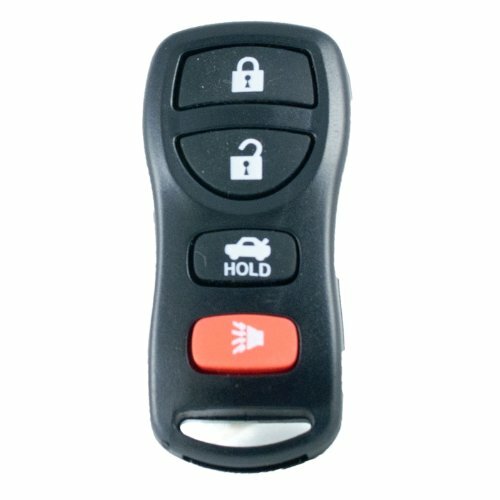 KEYLESS ENTRY REMOTE CLICKER FOB FOR 2005 -2011 BUICK LACROSSE (FCC ID: KOBGT.... This remote must be programmed by an automotive locksmith or dealer. Contact us if you are unsure of what your vehicle needs. Brand New replacement remote for 2002 Chevrolet Monte Carlo. Battery: Included. Satisfaction Guarantee: 30 day No Hassle Return Policy. Requires programming by a dealer or an automotive locksmith. Please verify prior to purchasing: Your original remote must have FCC ID: KOBLEAR1XT and one of the following GM # 25695954, 25695955, 25695966, 25695967, 15184352, 15184353, 15752330, 15043458, 10443537. 2008 Nissan Sentra "Replacement key fob. FCC ID KBRASTU15 , part #28268-ZB700 . Don't waste hundreds at the dealership! Buy from us and use the free, included DIY programming instructions to program it yourself!" 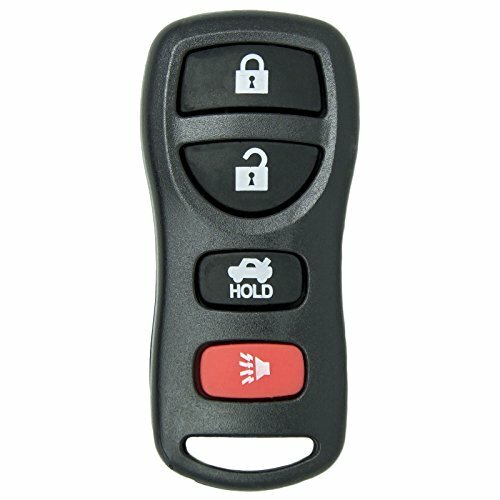 Keyless Entry Remote Fob Clicker for 2002-2007 Buick Rendezvous With DIY Programming Guide. Do-it-yourself programming instructions will be provided with each remote. You need to have 1 working key that starts the vehicle to program. Contact us if you are unsure of what your vehicle needs. 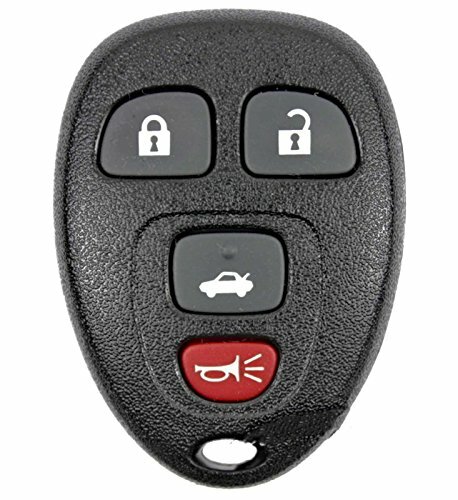 Save on a replacement 2005 Mercury Mariner Keyless Entry Remote. Don't waste money at the dealership. 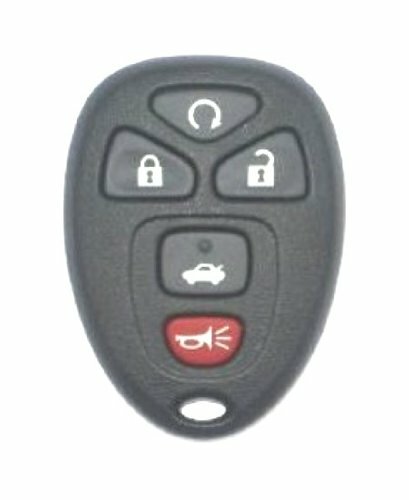 Buy this high quality replacement key fob and program it yourself at home for free! Remote Programming: Most remotes take 3-5 minutes to program We will provide a link to our website with Free Do-It-Yourself instructions with your order. The instructions are quick, easy to follow and take just minutes to complete. They're written so first-timers can do it themselves without the time, hassle, and expense of committing to a dealership service appointment.